Calling all Emcees and aspiring rappers! Are your beats funky and fresh? Show us! If free-stylin’ on clean carpet or tile is your style, have we got a contest for you! Send us your rapped version of the Modernistic Jingle and be entered to win $200 of free cleaning!!!! We’re looking for your funky take on an old classic! Submit entries by August 15th to [email protected] If your rhymes are dope enough, you could win $200 of carpet, tile, upholstery or air duct cleaning!! 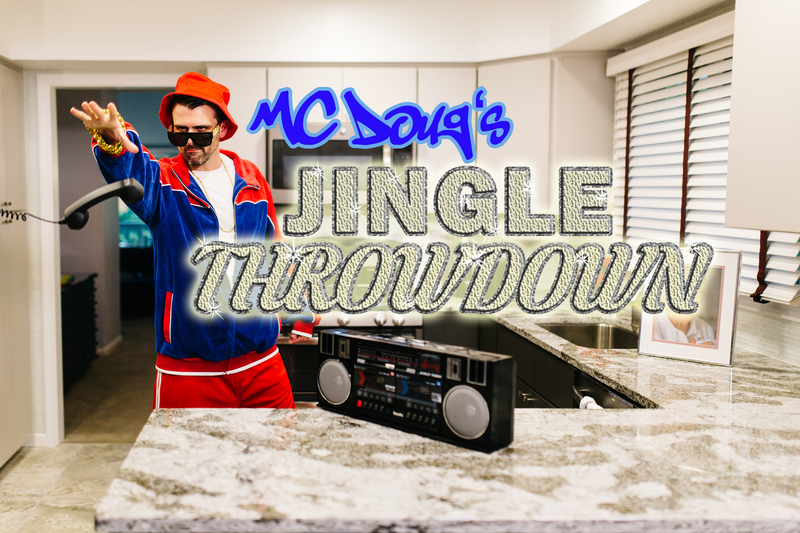 So drop it like it’s hot, and enter the MC Doug Jingle Throwdown today!